Dragon*Con 2011, it was great and I’m alive! I promise not to fall off the blog world after Dragon*Con like I usually do! I will give y’all really detailed updates of everything that went down and will also post some of the nearly 500 photographs I took at the convention. 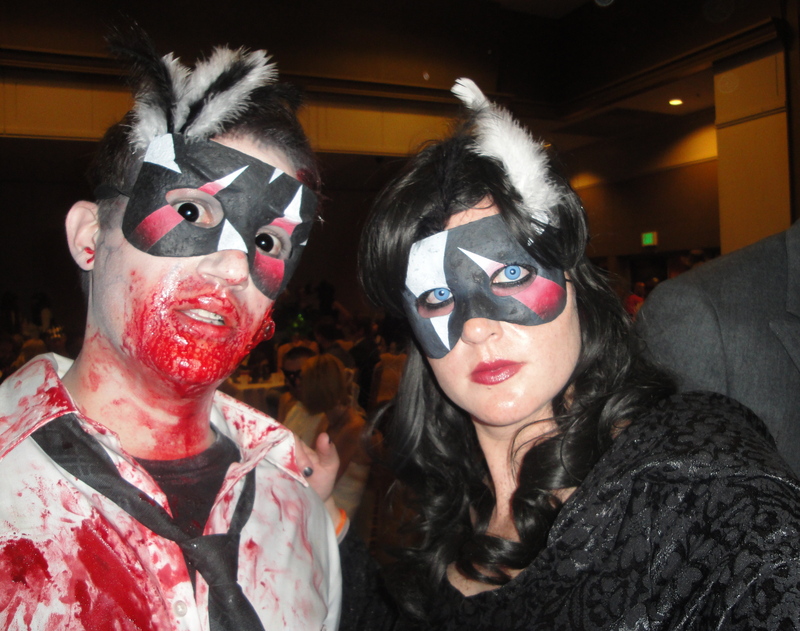 I am happy to report that my two costumes, Blind Mag from Repo! 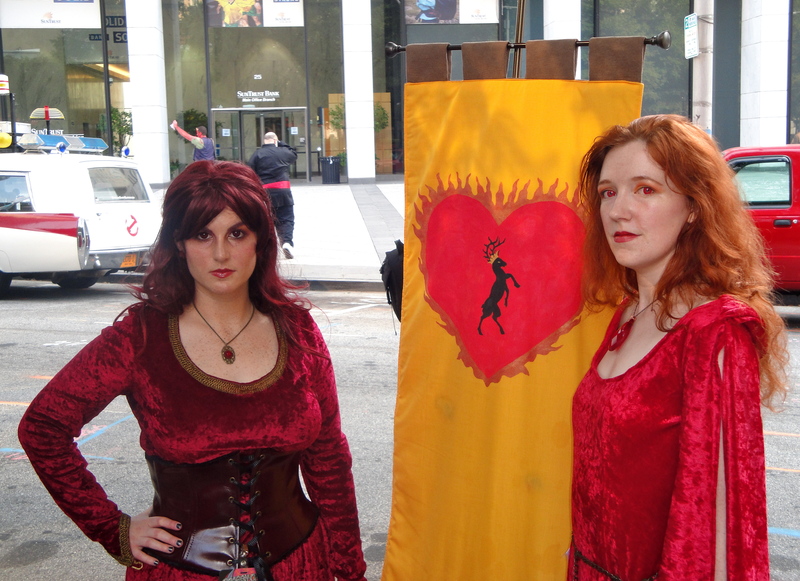 The Genetic Opera and Melisandre from Game of Thrones/A Song of Ice and Fire turned out fantastically! As usual I ran around like a maniac and, even better, I met a ton of new people and maybe even made some friends, including a few lovely ladies from my Action Figures group! I attended a planned photoshoot for the Game of Thrones costumes and a small, impromptu photoshoot for Repo! The Genetic Opera. I had a lot of people stop me in both my costumes for photographs, and tons of people complimented my Blind Mag makeup–I guess I should listen to Pensive Pumpkin and do a video tutorial! 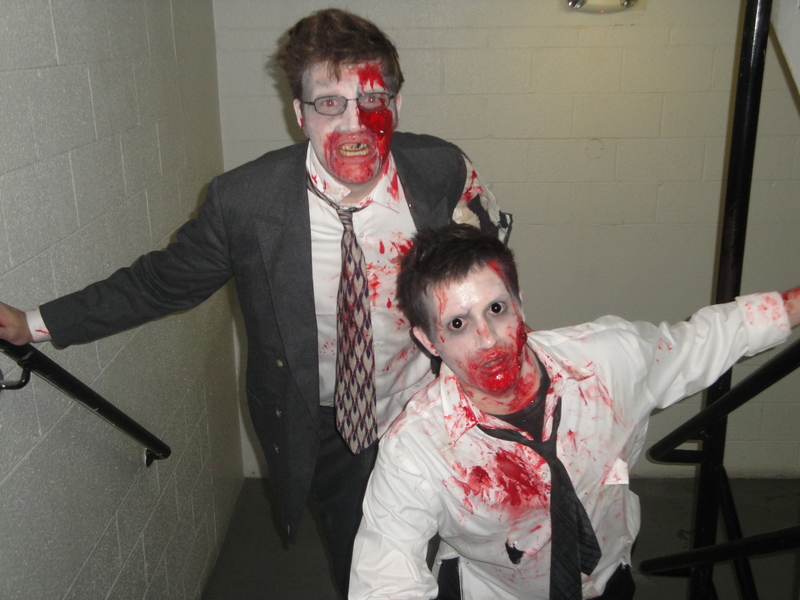 I even had one girl stop me for a hug when I was in my Blind Mag costume, which blew my mind. 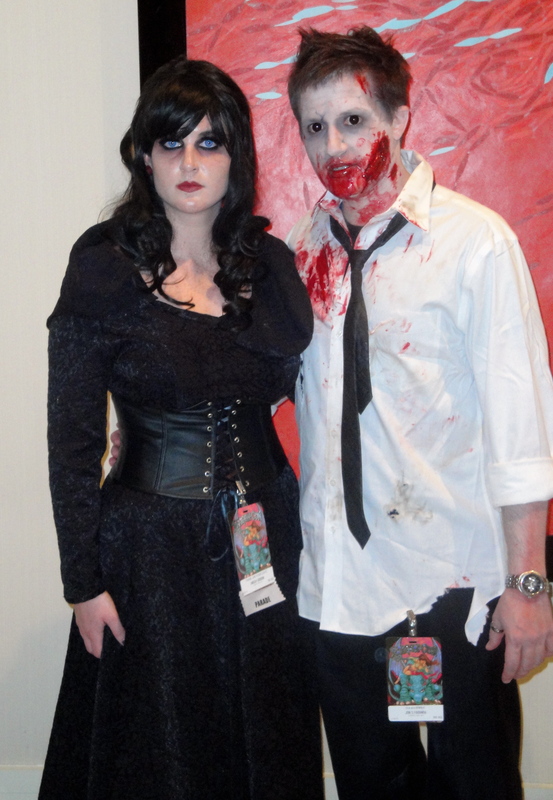 Jon did some amazing zombie costuming. We attended some parties and some panels. Fun was had, alcohol was imbibed, etc. Oh, and if you want a more official reporting on Dragon*Con check out CNN. 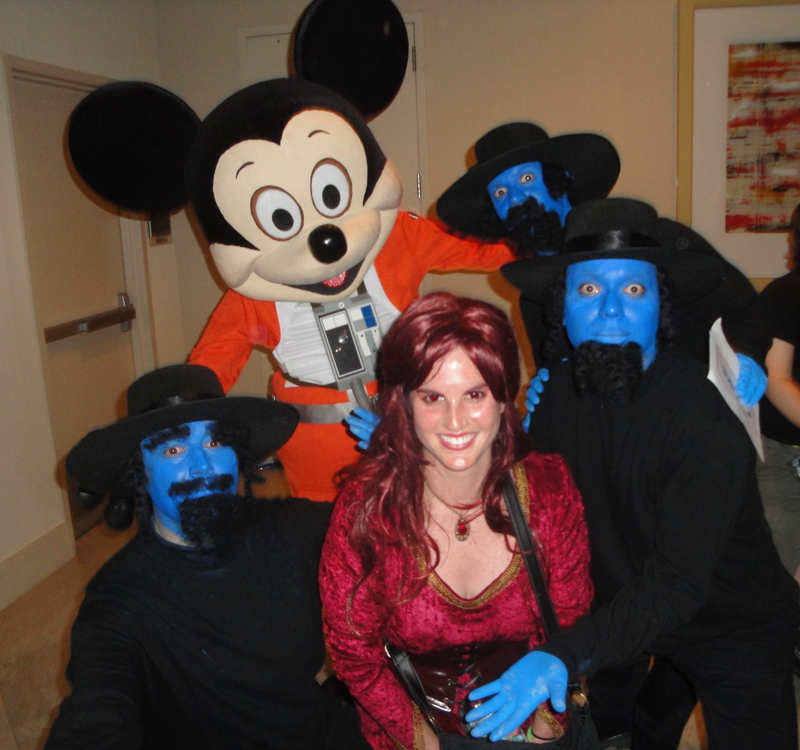 Their GeekOut blog has some really great little articles on Dragon*Con and some of the panels!